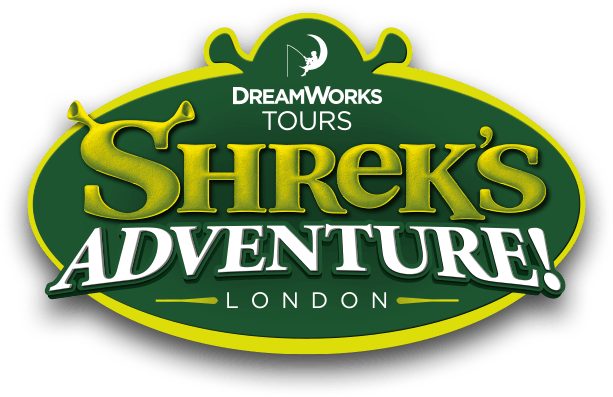 For any restrictions, please check with your onsite HR department regarding restriction dates and terms of entry at Shrek's Adventure! London. Please note, restriction dates are subject to change.